Millions of men suffer every day from accidental bowel leakage. This type of leakage is extremely bothersome and often is untreated due to embarrassment and a lack of desirable treatment options. Luckily, now there is InToneMV. InToneMV is a non-invasive, home-based treatment for men with bowel leakage. 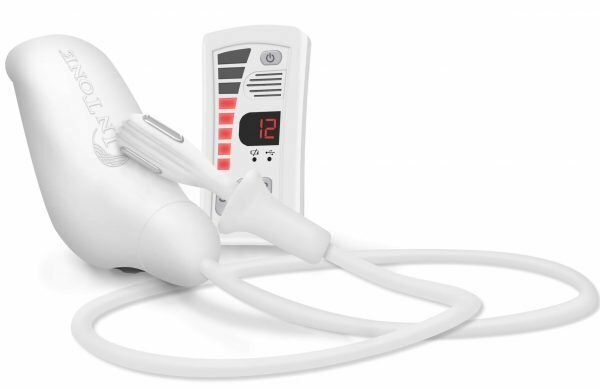 InToneMV combines a customizable probe with muscle stimulation to effectively strengthen the muscles of the pelvic floor, helping you to maintain continence. InToneMV also provides voice-guided volitional exercise and visual biofeedback to reinforce proper completion of exercises. Data from each home-based session is recorded for review by your clinician in order to maximize your progress. InToneMV will stop your bowel leakage for as little as $5.70 per day for 6 months.